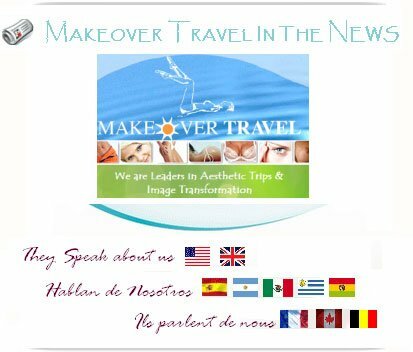 In December 2011 one of our exclusive cosmetic surgeons appeared in the latin international program "Today I Change my life" ("Hoy Cambio mi vida") with Ricardo Hurtado who discussed the growing trend of cosmetic surgery holidays to Bolivia. The program also showed an interview with 2 patients who had undergone successful complete Makeover in Bolivia. Coming Soon in our website.